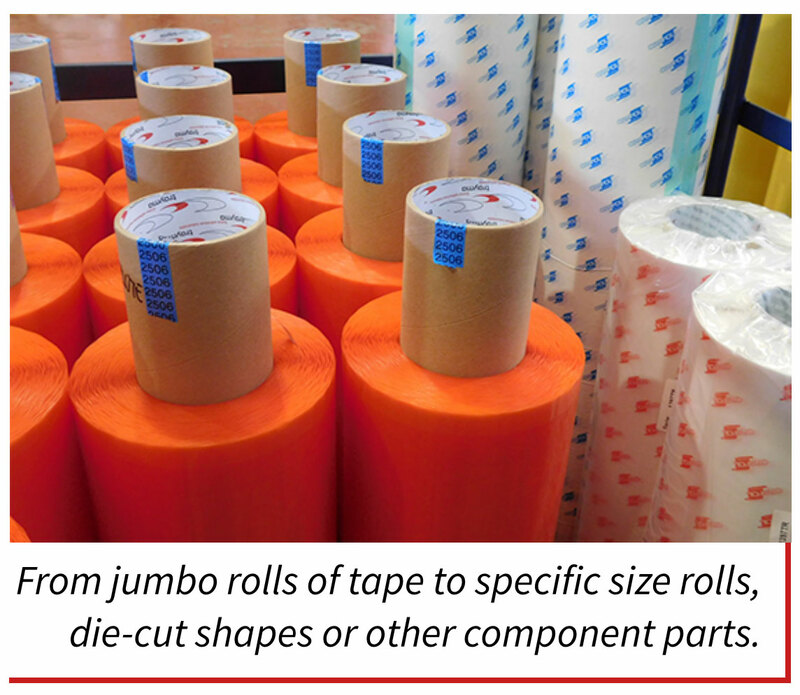 Custom slit and die-cut adhesive tapes, foams, films, foils and non-adhesive materials from world leading suppliers. 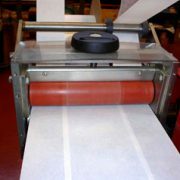 Adhesive tapes are revolutionizing the industry by allowing greater flexibility in design, more efficient production and better performance. 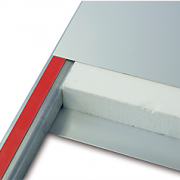 Even in the most demanding environments, adhesive tapes are an effective solution combining lightness, versatility, ease of application and resistance. 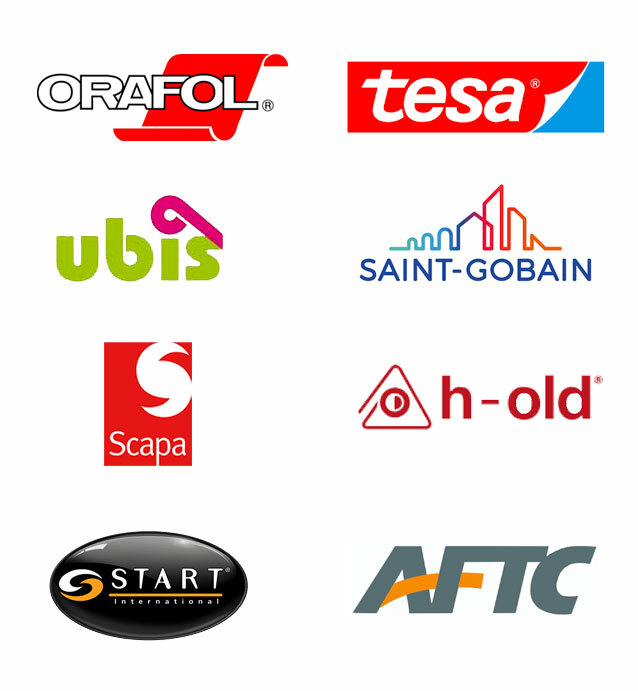 Trayma is a multi brand converter operating with different materials from many international manufacturers. 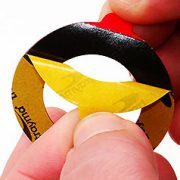 We work 3M adhesive products, which has selected us as Approved Converter for industry. We also have alliances and distribution agreements with other international manufacturers leaders in some sectors, whose products are world references in the market. 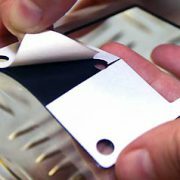 Adhesive materials slit, die-cut or laminated to your unique requirements. Fast and flexible logistic. Low shipping rates. Preferred Converter for global material manufacturers. The widest product range of the market.